So last January I decided I wasn’t going to play the game of paying overs on a GT car so decided to buy a keeper - a 997.2. I had owned a Carrera in 2010 so decided a manual Carrera is where I would put my money. I found a 2009 Carrera Manual with PASM in Aqual Blue at an OPC for okayish money. Put my deposit down and arranged collection date. But a little niggle in the back of my mind persisted whilst counting down to collection day. 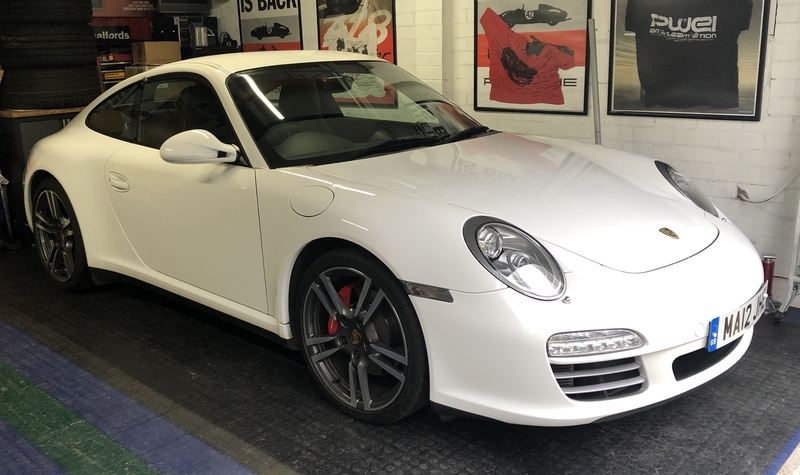 This Carrera had done 60,000 miles but 31,000 had been done by the previous owner in the last 12 months. So on collection day I asked to take it for a test drive again. And that 2 mile drive was enough for me to drive out the showroom in a 2012 Carrera 4S!! This 28,000 mile 997 looked as new as the day it came out of the showroom. So this was going to be my Keeper car. Over the last year I have looked after it fastidiously, loved driving it and been happy to see it parked in the garage every night. In October it was joined by a Racing yellow 981 Boxster which had only done 3800 miles in 4 years. So now I had the perfect garage. Or so I thought. You’re mental (not going for the acid green one!) 997 hugely overrated, doubt you’ll regret the GT4, other than not going for acid green! Congrats. I look forward to seeing it Sat week. Although an Avid Green would have been hard to knock back. 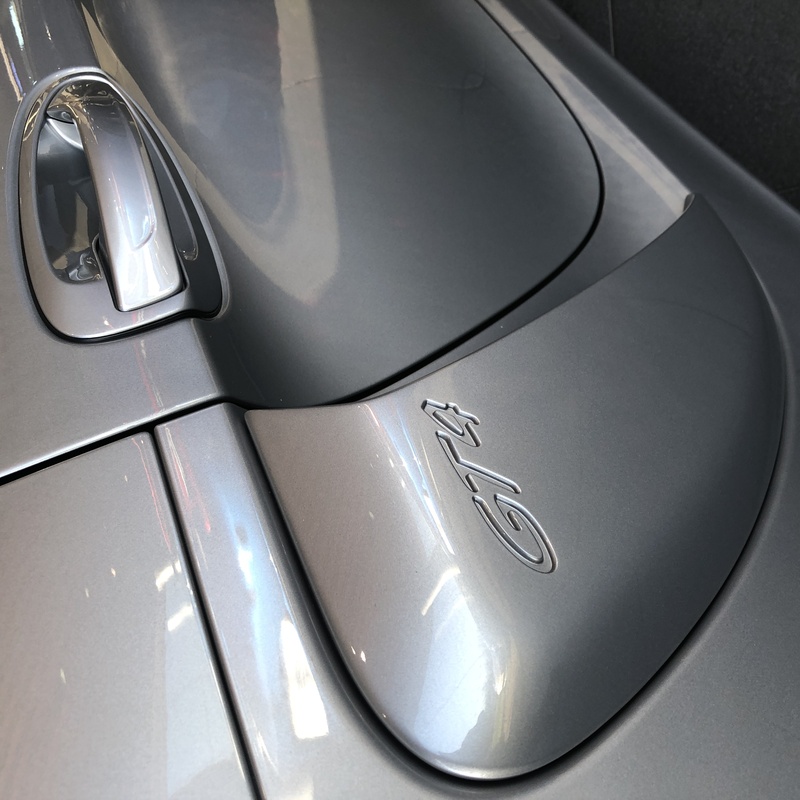 Congrats, I’m also glad to see GT4 prices edging towards attainable (for me). No sooner have they got to know you & they're gone, still the GT4 is a bit special, will look forward to seeing it soon at the meetings. 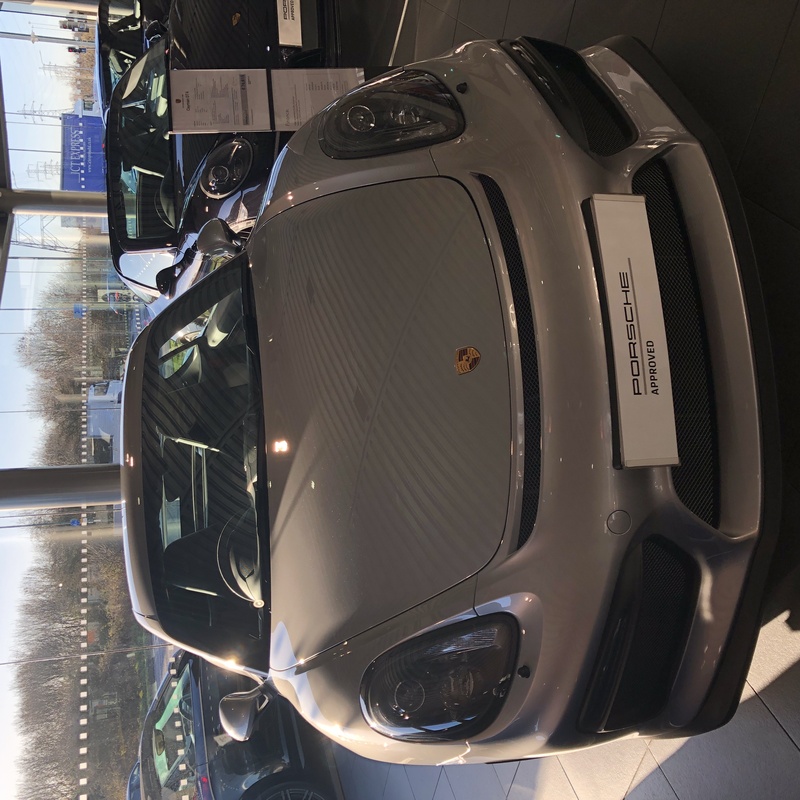 This will prove an interesting comparison between colours our cars after the colourgate scandal between Sponges and the Boxster. look fwd to seeing it, congrats. 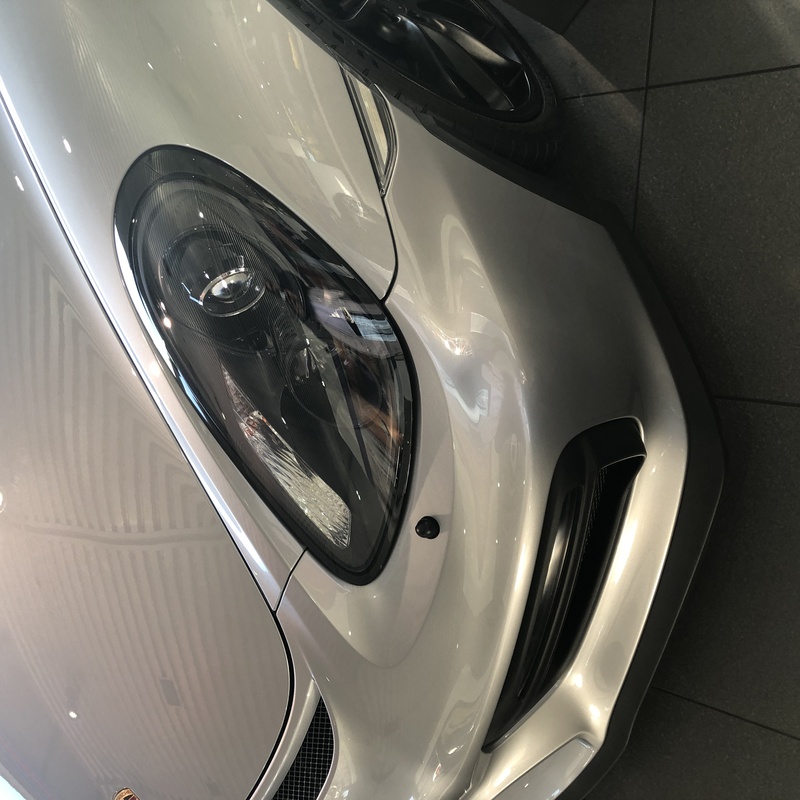 Just seen my (old) 997.2 4S has been put up for sale at Nottingham OPC for £58,900 which is more than I paid for it last January. Amazing that my first trade in offer from another OPC was 45k Because they reckoned that prices had dipped in the last few months. Still a very healthy profit if it sells for that price.